Welcome back to Spring 2014 semester, Aztecs! It’s an exciting time for Associated Students as we open the LEED Platinum Aztec Student Union to the campus community on the first day of classes, January 22, 2014. 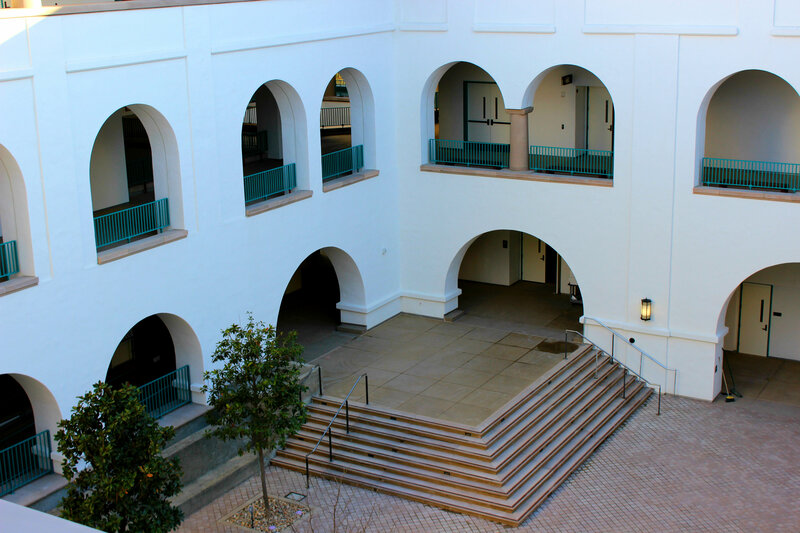 We invite you to join us at the Union Welcome Home Address at 9:00am in the Lee and Frank Goldberg Courtyard for a few remarks from SDSU’s President Elliot Hirshman and Associated Students President Josh Morse, with light refreshments and giveaways to follow! We look forward to celebrating the Union with you all semester! This entry was posted in Construction, Events, Get Involved and tagged #UnionWelcomeAddress. Bookmark the permalink.